If you remember the aftermath of the terrorist attacks on September 11th, you may recall an extraordinary body of stories which ran for many months in the New York Times. Portraits of the victims, crafted with extraordinary and heartbreaking detail. Day after day. We were sad to learn that Christine Kay, the woman behind the idea for the portraits, has just died from breast cancer. Kay and her team won The Pulitzer Prize at the New York Times. She was only 54 years old. According The Times, the idea for the portraits came about after thousands of missing persons fliers started to appear around New York City seeking information on family members, friends and work colleagues who had not surfaced after the attacks on the Twin Towers. In a meeting with the metropolitan editor, Jonathan Landman, and other Times reporters a few days after the attack, Kay proposed the idea of writing not traditional obituaries, but instead to focus on personal details of those who died. The Times won a Pulitzer Prize for its 9/11 coverage, and some of the “portraits” were among the articles cited. “As soon as she could write, she started writing stories,” Judy Kovac, one of her sisters, said in a telephone interview with The New York Times. In high school, Ms. Kay won a summer scholarship to study writing at Allegheny College. She graduated from Penn State University with a bachelor’s degree in journalism. 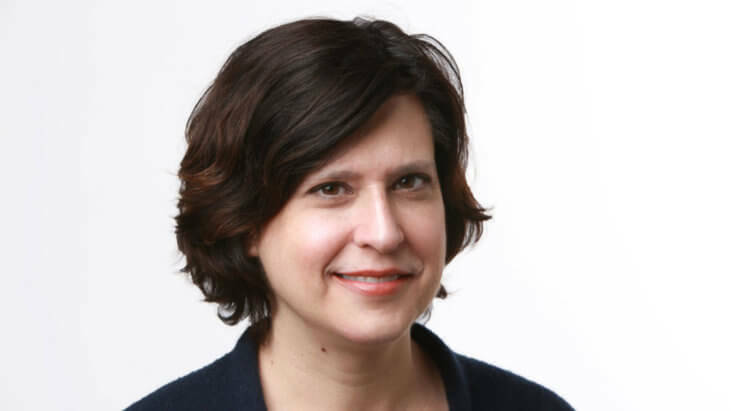 After working at The Pittsburgh Press and Newsday, on Long Island, she was hired by The Times as a copy editor in 1995. She was promoted to deputy investigations editor in 2004. Breast Cancer kills approximately 40,000 women each year, and the 5 year survival rate for those who have metastatic breast cancer (where the cancer spreads to other organs in the body) is 27%. Yet, there is hope with new treatments for metastatic breast cancer. PARP inhibitors are a new form of targeted therapy that can stop cancer cells from repairing their damaged DNA, causing them to die. The FDA recently approved PARP inhibitors for the treatment of BRCA-mutation related metastatic breast cancer. Those kinds of cancers are more likely to be triple negative breast cancer, which can be more aggressive. Recent data has shown that women who received PARP inhibitors did better overall than patients who received chemotherapy. Along with her sister Judy, Kay is survived by her two other sisters, Kathleen Spechtold, Mary Beth Abraham and her mother, Carmelia Kay.